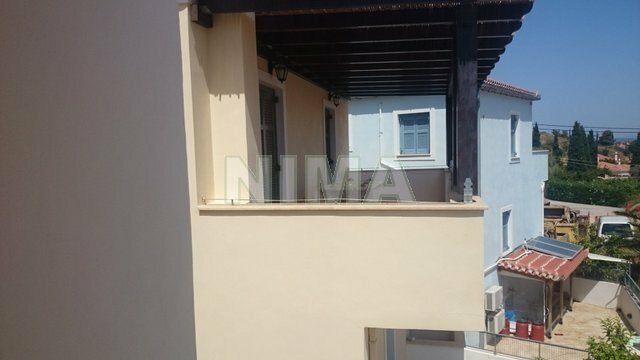 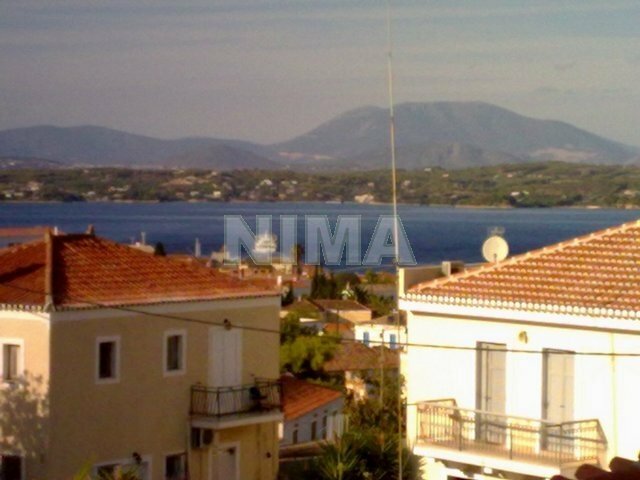 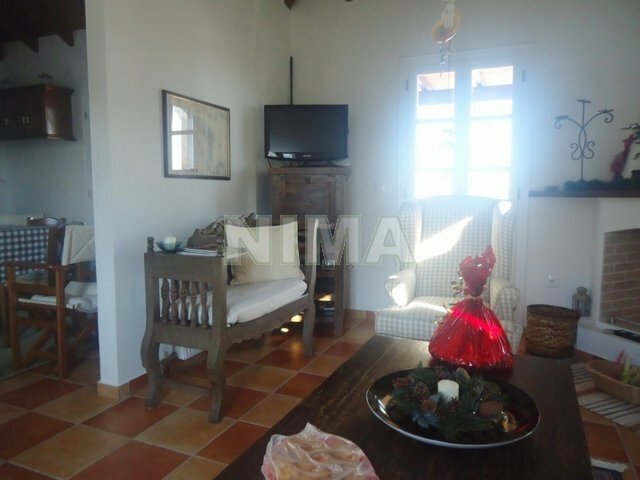 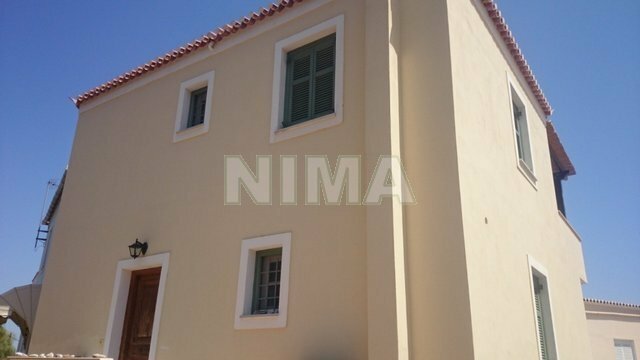 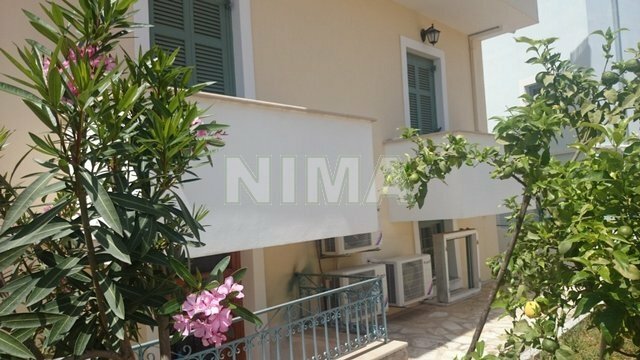 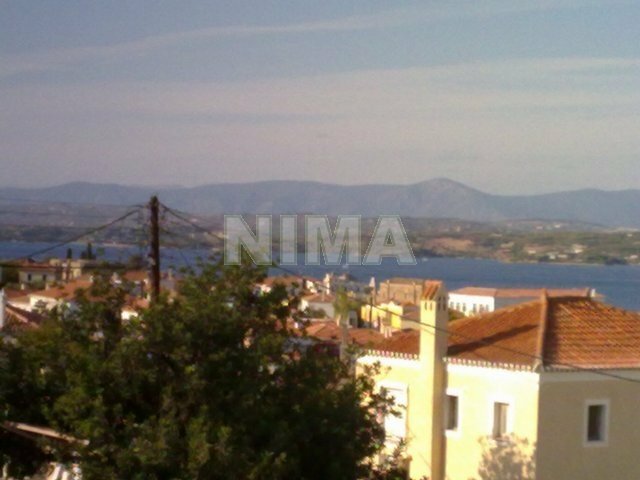 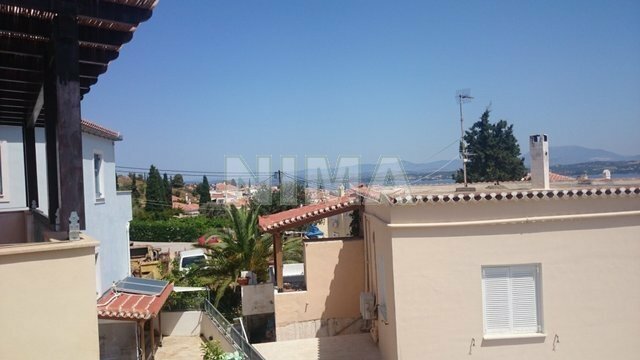 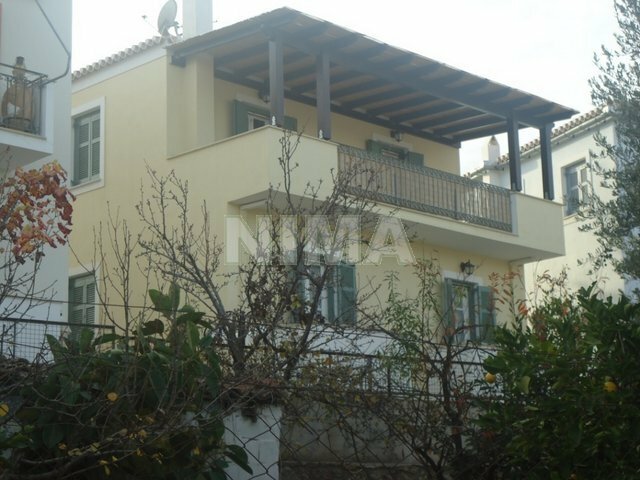 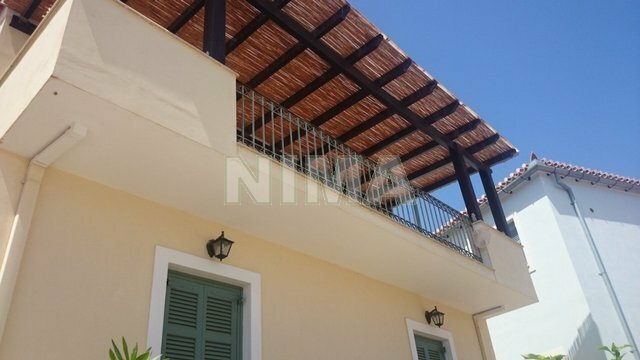 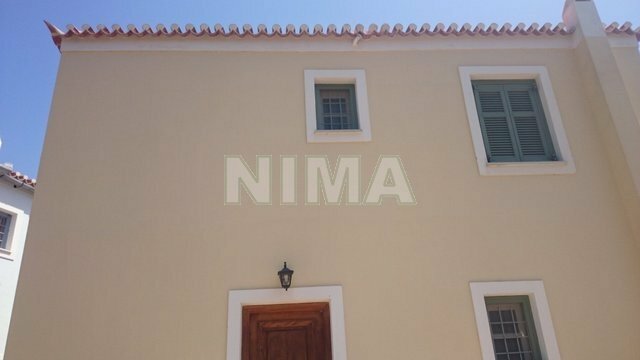 Spetses, near the port, on a hill, in a compound of 5 houses, 700 meters from the beach of Aghios Mamas, beautiful three-storey house, of excellent construction with magnificent views. 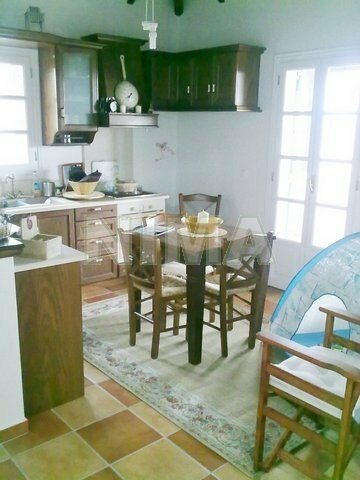 Fully equipped kitchen with appliances. 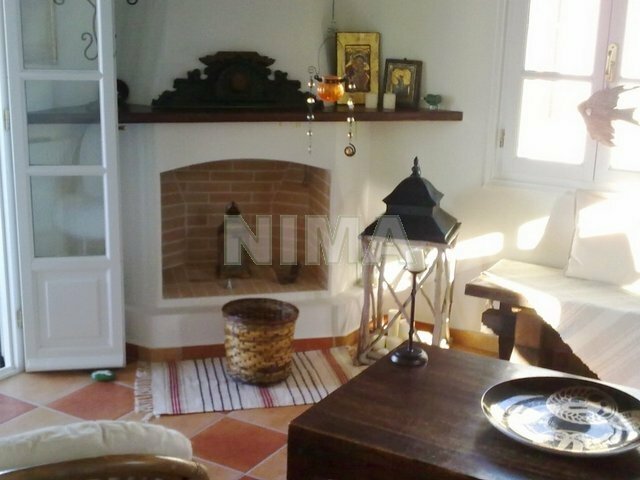 Playroom with bathroom. 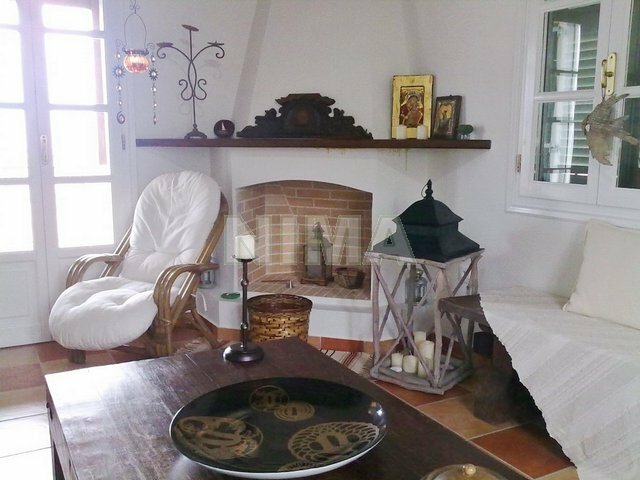 Negotiable price.